I've finished carving rivets of the body. And I'll do on the wing. 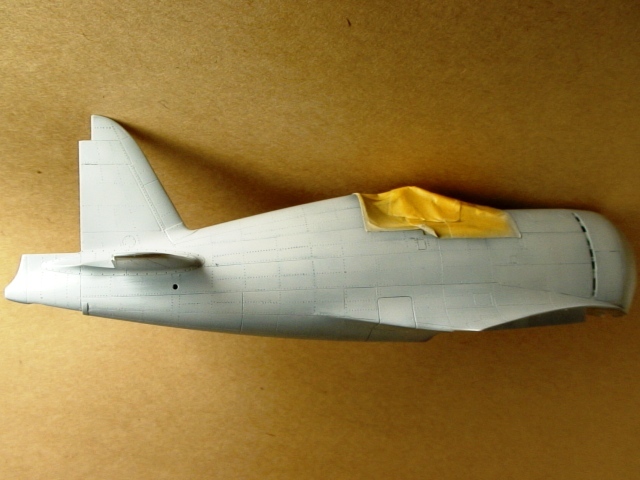 Now,I,m making a Hasegawa 1/48 J2M "JACK"